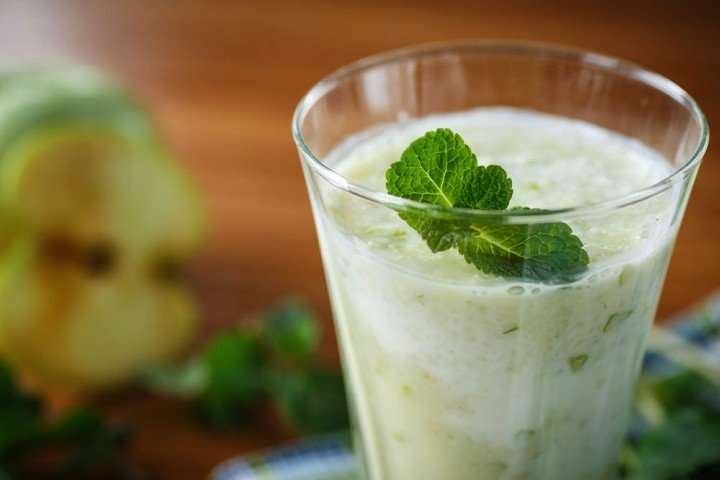 This deliciously minty, creamy taste is soooo good, you’ll not believe its good for you! This one is low-calorie and a super healthy treat for folks controlling their diet or aiming to change their eating habits. And there’s even a “something” extra variation… Easily transform this recipe into a chocolate peppermint smoothie – without diluting the nutritional value. Also, with almond milk this smoothie is great for those who are lactose intolerant. 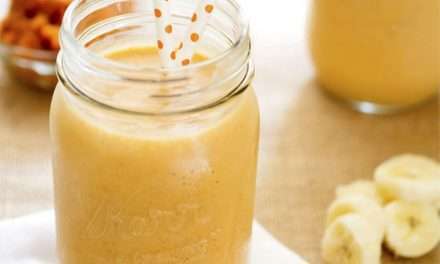 Frozen banana will thicken the smoothie and avoid diluting the flavor as when you add ice or water. Peppermint oil is used for a number of things including in diffuses to clear the sinuses. 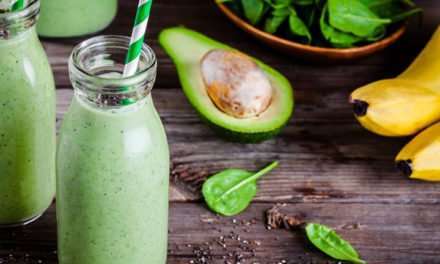 Ingesting it can also help to treat cold symptoms as well as indigestion and nausea so this smoothie would suit those with sensitive stomachs. 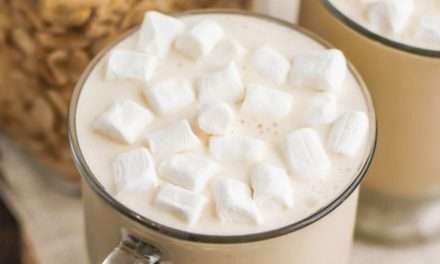 Nutritionally, almond milk is less processed and has fewer calories or sugar per serving than half fat milk but has a creamier taste and a high amount of fiber (almost 1g per serving) to help aid in a healthy digestive system.